PasTime, a new personalized “in-destination” experience. PasTime is an innovative solution offering city visitors personalized, smart and attractive touristic recommendations based on a comprehensive local content available on a territory for its promotion combined with a deep understanding of travellers’ behaviour and interests. This project is part of a Smart and Digital City innovation action line for EIT Digital. PasTime is An innovative solution that brings together user profiles and all tourist information available on a territory for its promotion. 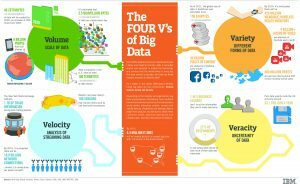 They are also facing to thousands of data which are not adapted to their needs in a wide majority: tourist data now deals with the 4V* of the Big Data, meaning a long and complex organization for travelers. 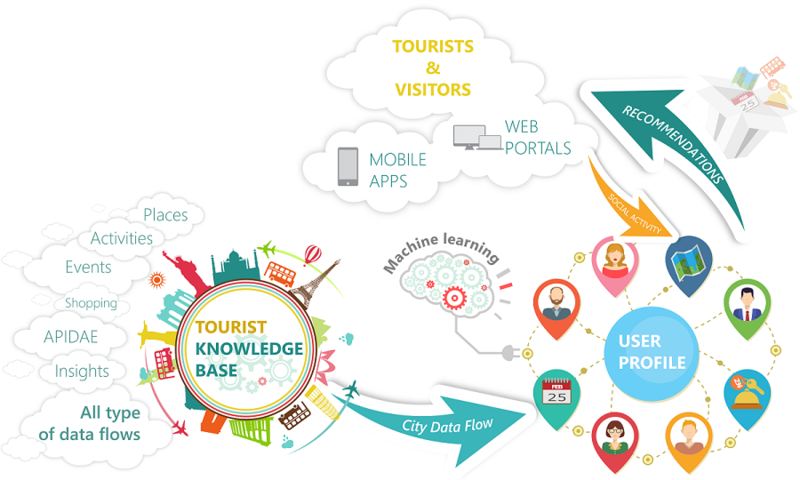 This is why the PasTime platform propose smart and attractive recommandations based on user profile and tourist data. 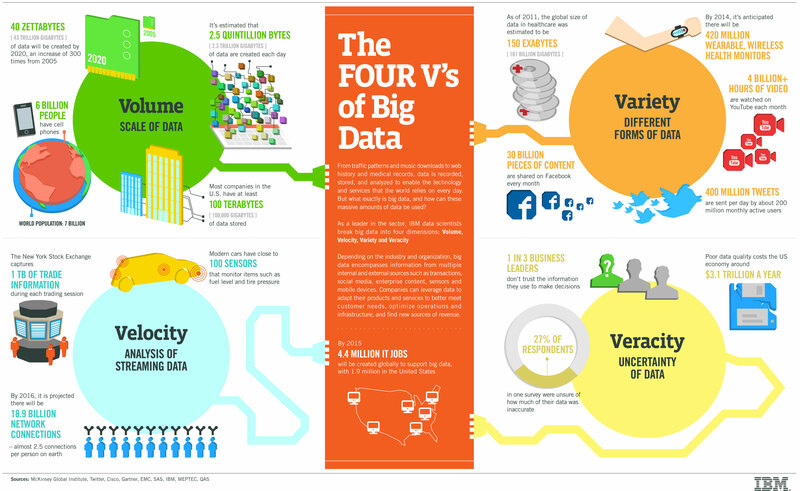 * Volume, Velocity, Variety and Veracity of data are the challenges of PasTime to build huge knowledge bases on mature semantic technologies and then to provide personnalized traveling experience to tourists. Feel free to contact us with the form below for further information.